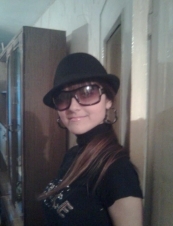 Hobbies: Music, Personality: Kind... Careful... With sense of humour, Personal:Charming and attractive, kind, careful, tender, calm I dream to find my soulmate, fair, decent, careful. I am searching for a serious realtionship only! prefer men with a high intellectual mentality. appearence matter for me only together with a soul beauty.